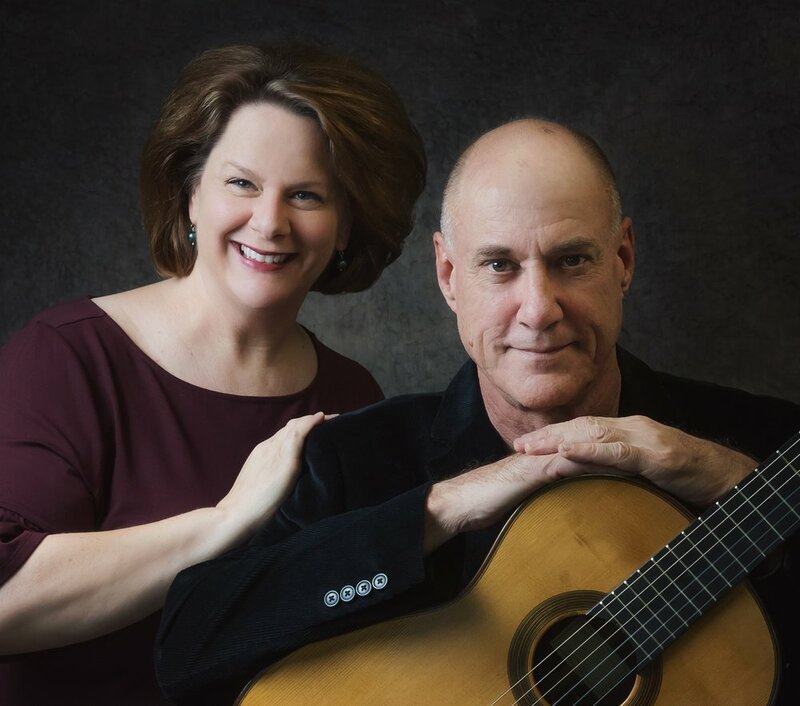 Collaborating as Duo Sureño since 1999, Nancy King and Robert Nathanson share a passion for commissioning and performing new music. As a duo, they have toured extensively throughout the United States, Germany and Austria, with world premieres most recently in Vienna, Honolulu and Wilmington, NC. They are committed to exploring the beauty of the human voice blended with the guitar, as expressed through the music of today's most compelling composers.